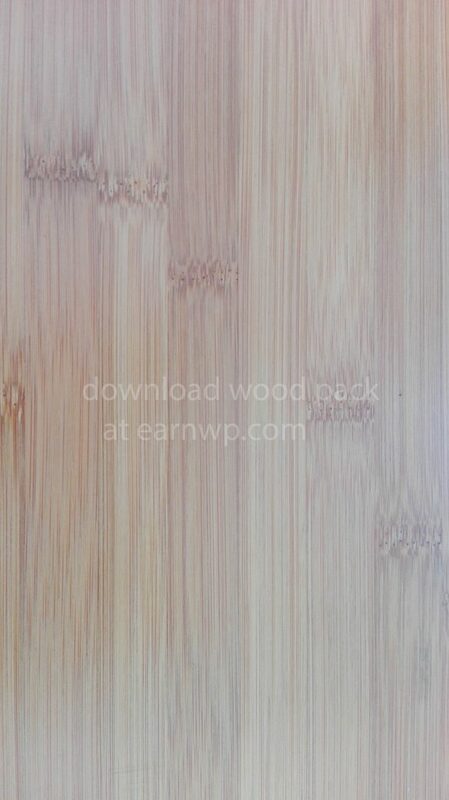 It is really hard to find the best free wood textures on the internet. There is a number of reasons for that, let’s analyze them one by one. 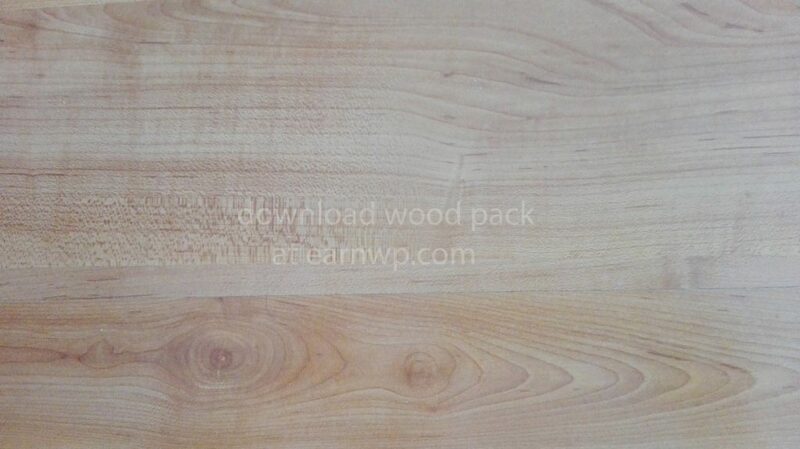 The Wood Pack 1 is free to download and is released under the Creative Commons License. So you can use it in any way you like it as long as you like back to earnwp.com. 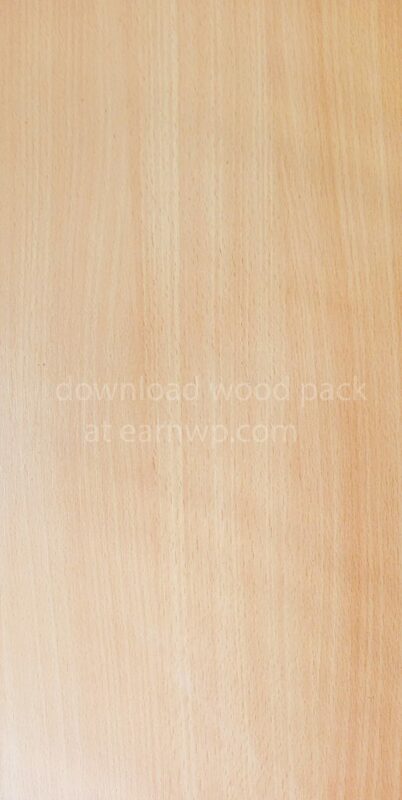 Finding free wood textures on the internet is quite difficult. 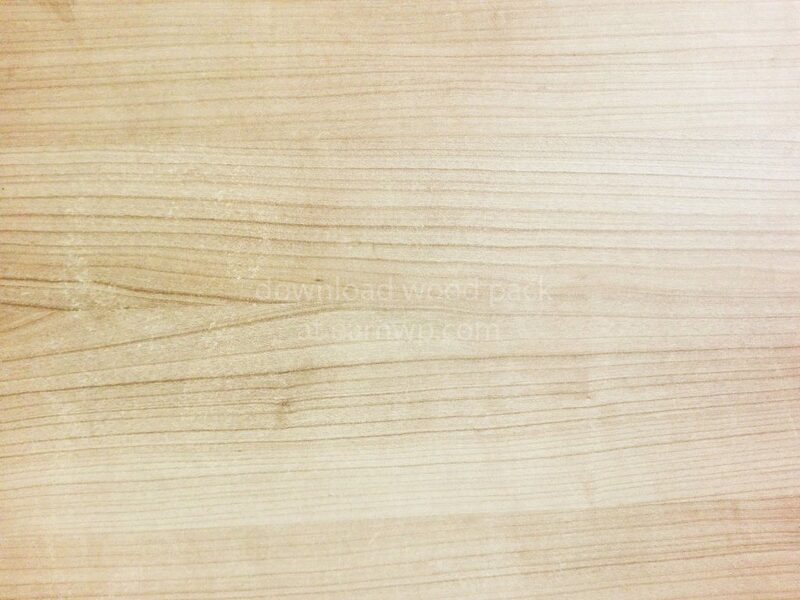 Most sites offer poor quality wood samples, or charge high amount of money for quality wood textures. 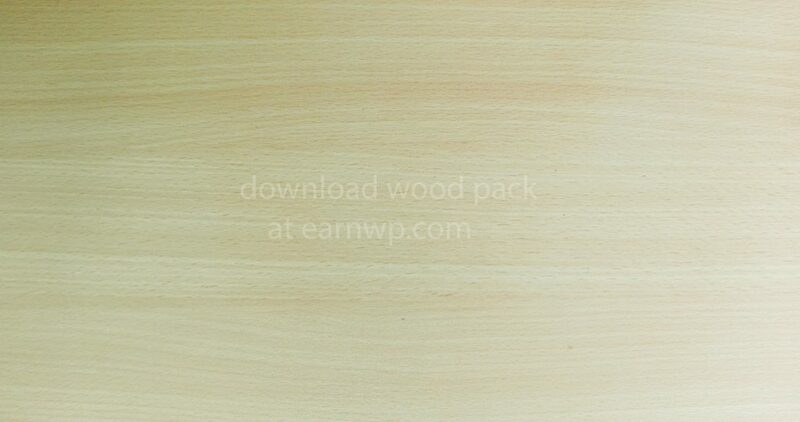 In Earn WP, we are providing a good texture wood package for free. No questions asked, just download below your free wood textures undet the Creative Commons license. 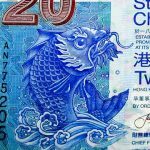 Use it in any type of project you have, such as 3d art, photo edition, web design or other projects. 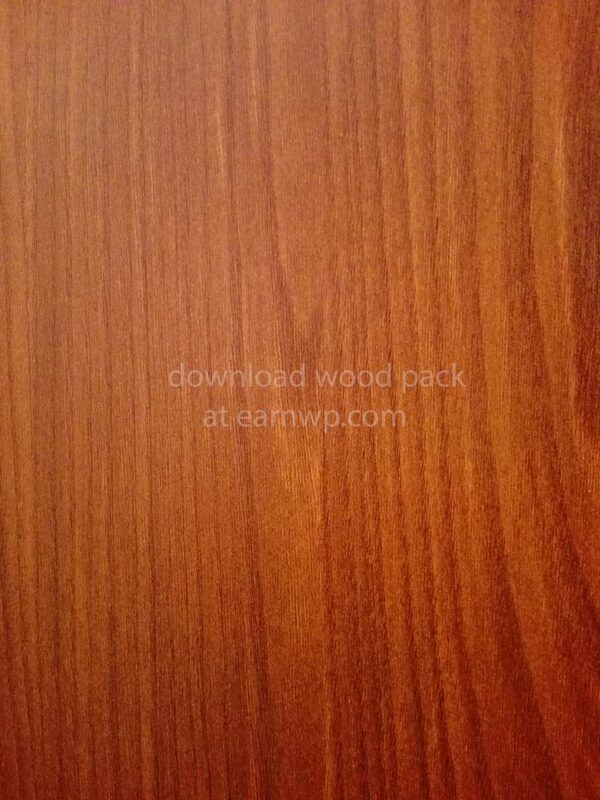 Here are the free wood textures for the first wood texture pack. You can scroll down to the bottom to find the download link. 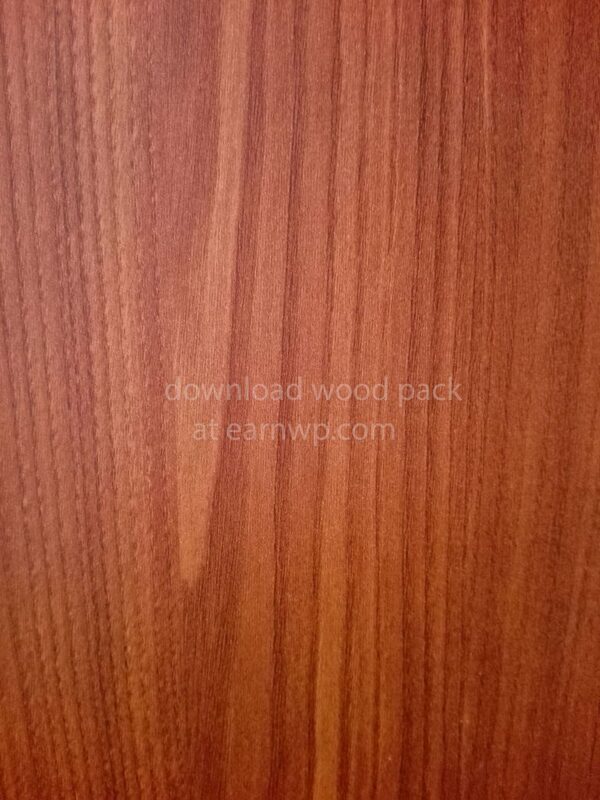 The most popular woods for furniture and household items are mahogany, alcantara, teak, pine, redwood, ash, birch and cedar. I will try to keep my list of the best free wood samples constantly updated, but that will depend on when I bump on new wood samples. Did you like our free wood package? Comment below if you have any idea on what can be added to improve the quality of the samples.